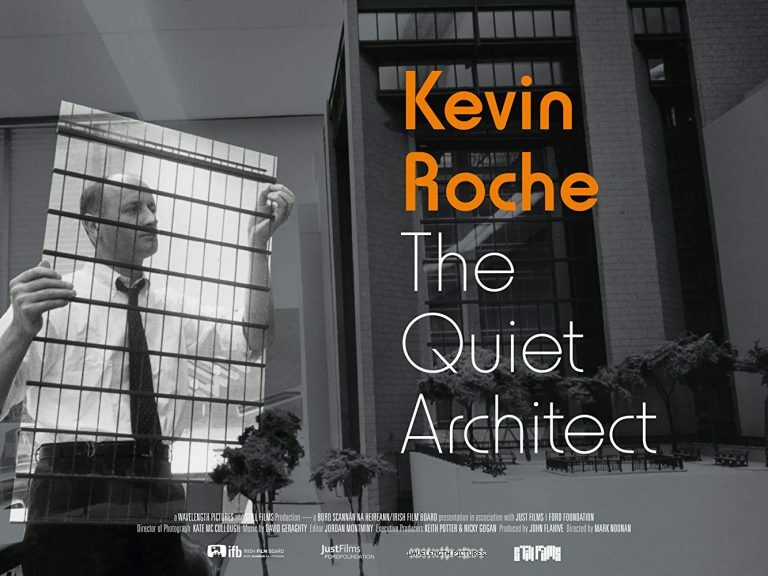 The Connecticut premiere of the feature documentary film Kevin Roche: The Quiet Architect (2017) considers many of the key architectural questions through the 70-year career of Pritzker Prize-winning Irish-American architect Kevin Roche (who designed the Center for the Arts), including the relationship between architects and the public they serve. His architectural philosophy is that "the responsibility of the modern architect is to create a community for a modern society," and he has emphasized the importance of bringing nature into the buildings they inhabit. This event is a benefit for the Connecticut Architecture Foundation. General public tickets are available online here.